For the treatment of drug-induced allergic reactions, perennial or seasonal allergic rhinitis, serum sickness, giant cell arteritis acute rheumatic or nonrheumatic carditis, systemic dermatomyositis, systemic lupus erythematosus, atopic dermatitis, contact dermatitis, exfoliative dermatitis, bullous dermatitis herpetiformis, severe seborrheic dermatitis, severe (Stevens-Johnson syndrome) erythema multiforme, mycosis fungoides, pemphigus, severe psoriasis, acute adrenocortical insufficiency, Addison's disease, secondary adrenocortical insufficiency, congenital adrenal hyperplasia, hypercalcemia associated with neoplasms, nonsuppurative thyroiditis, ulceratice colitis, Crohn's disease, acquired hemolytic anemia, congenital hypoplastic anemia, erythroblastopenia, adult secondary thrombocytopenia, adult idiopathic thrombocytopenia purpura, acute or subacute bursitis, epicondylitis, acute nonspecific tenosynovitis, acute or chronic lymphocytic leukemia, Hodgkin's or non-Hodgkin's lynphomas, Waldenstrom's macroglobulinemia, primary brain tumors (adjunct), nephrotic syndrome, tuberculous meningitis, multiple sclerosis, myasthenia gravis. cerebral edema, chorioretinitis, diffuse posterior choroiditis, aleergic conjunctivitis, Herpes zoster ophthalmicus, anterior segment inflammation, iridocyclitis, iritis, keratitis, optoc neuritis, sympathetic ophthalmia, corneal marginal allergic ulcers, symptomatic sarcoidosis, Loeffler's syndrome not manageable by other means, berylliosis, fulminating or disseminated pulmonary tuberculosis when used concurrently with appropriate antituberculous chemotherapy and aspiration pneumonitis. 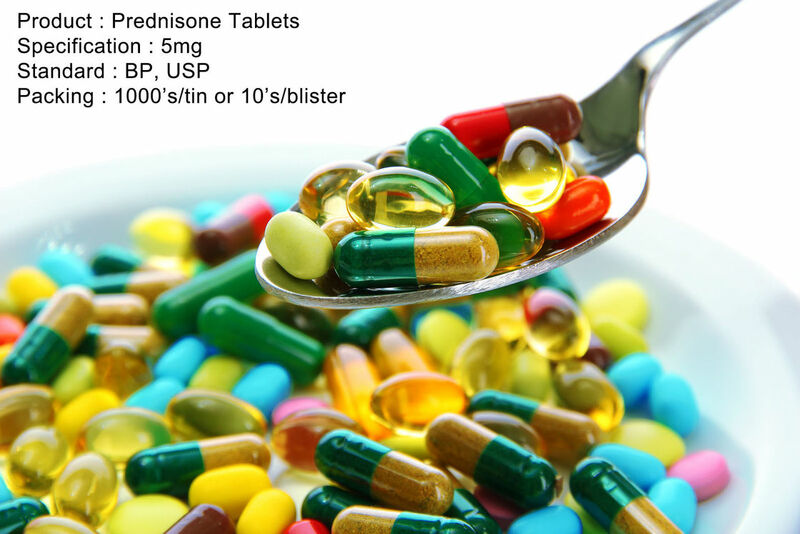 Prednisone, the most commonly-prescribed corticosteroid, is used to treat allograft rejection, asthma, systemic lupus erythematosus, and many other inflammatory states. Prednisone has some mineralocorticoid activity and thus may affect ion exchange in the kidney.